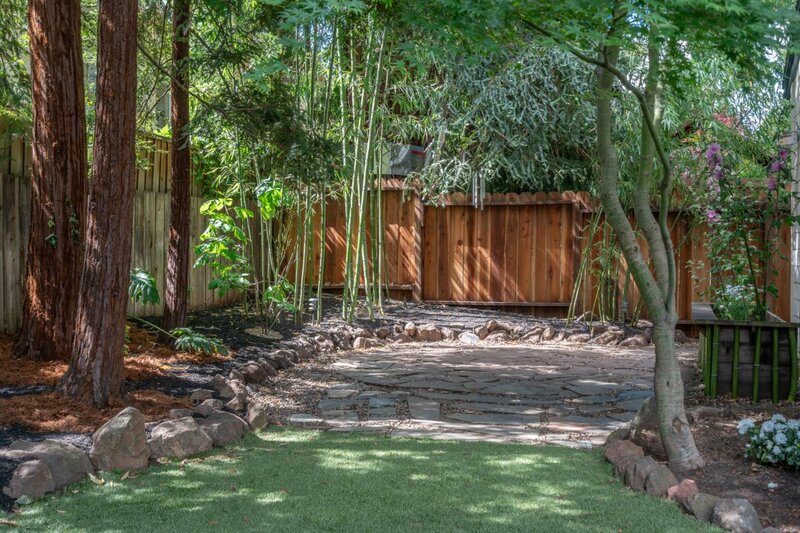 Looking for a tranquil oasis with function, flow and the feel of a true home? 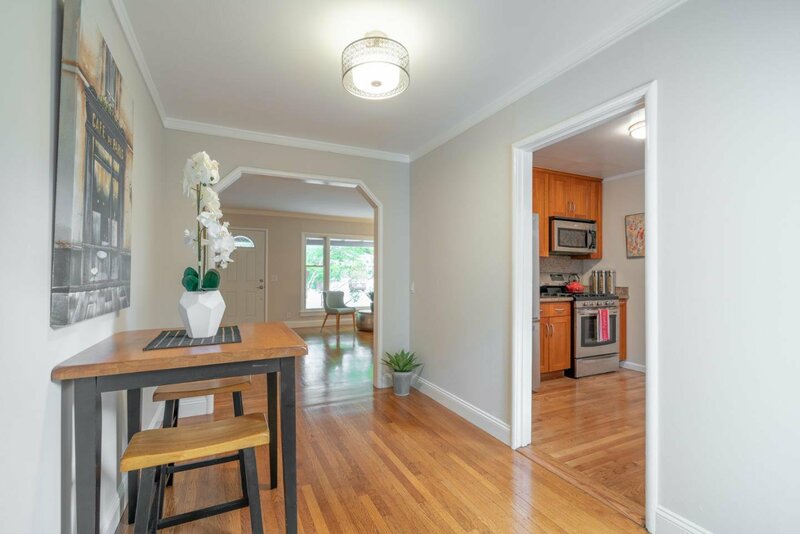 This updated home could be the one! 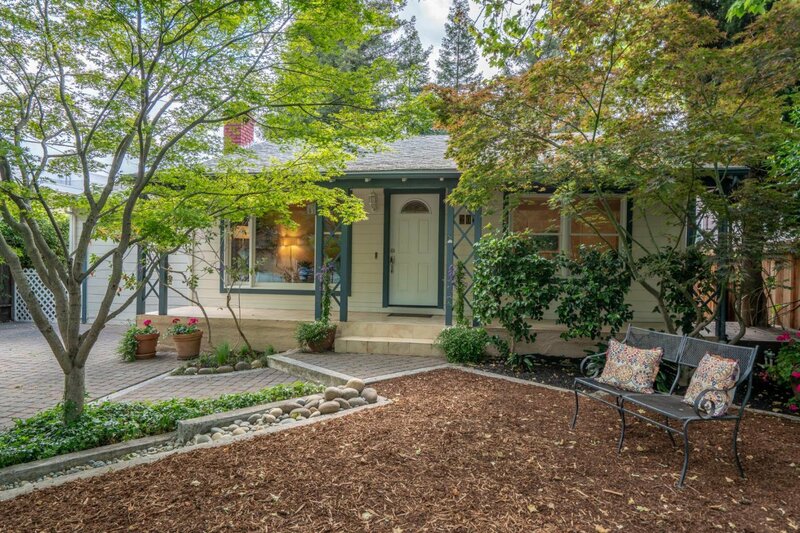 Set back on a charming tree-lined street, it exudes peace with Japanese maples, flowers and river stones. 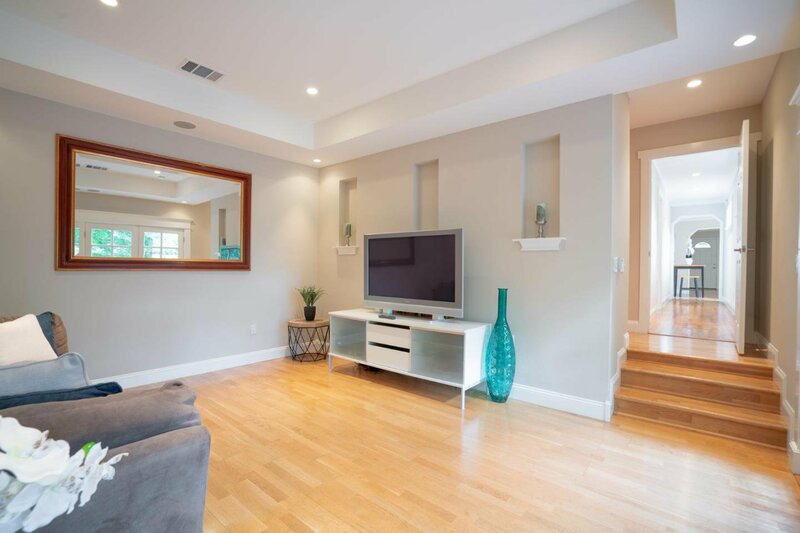 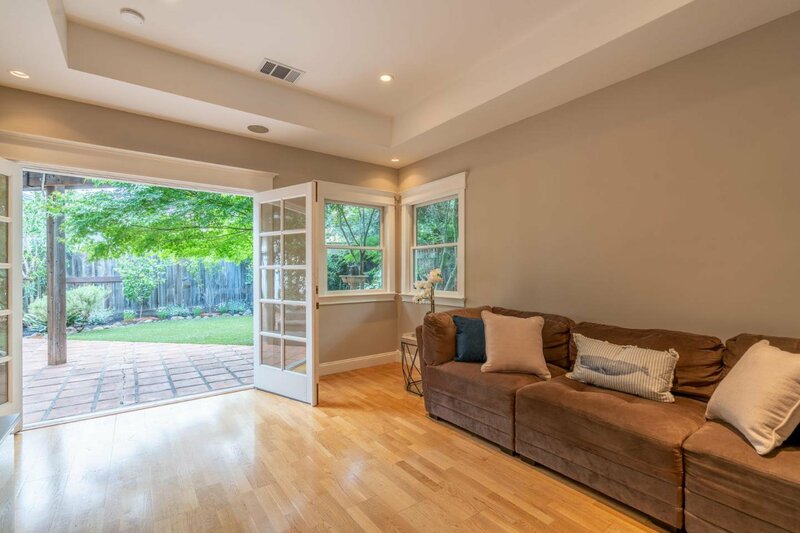 Natural light fills the home and a flowing floor plan lends itself to entertaining. 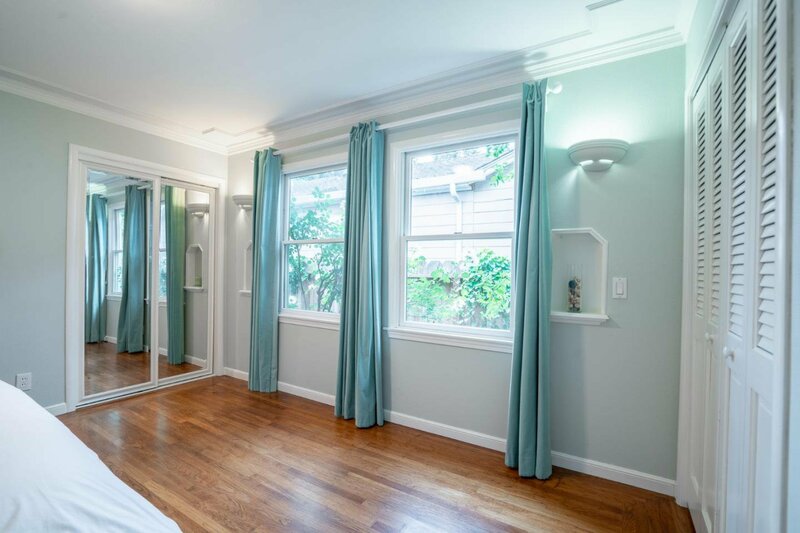 The beautiful hardwood floors and crown molding add charm and elegance. 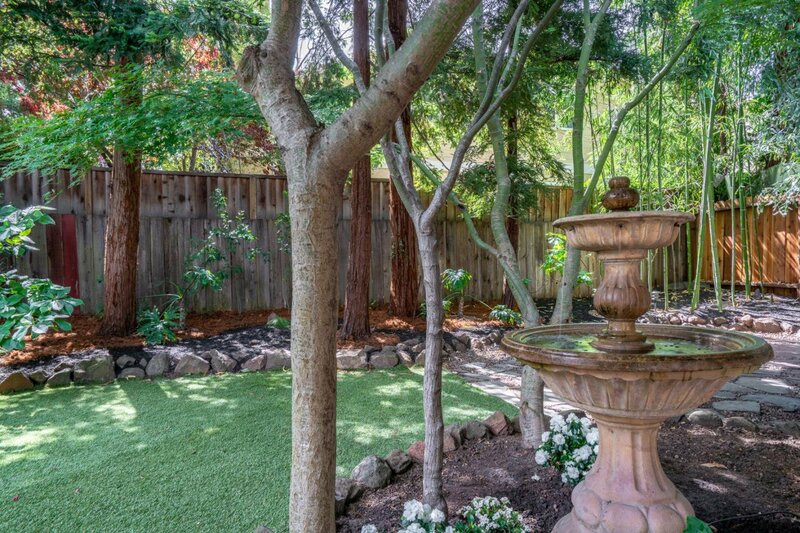 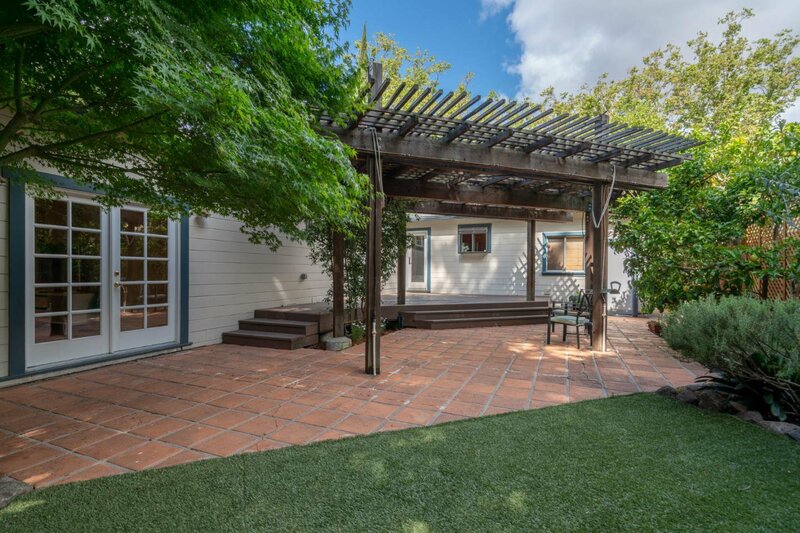 A backyard with BBQ deck and pergola, fountain, and verdant garden boasts blooming flowers and fruit trees. 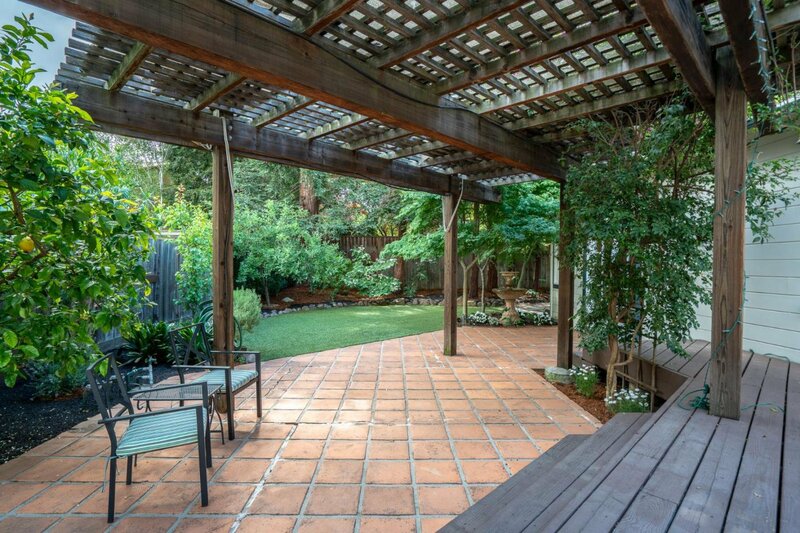 A sense of privacy pervades this oasis. 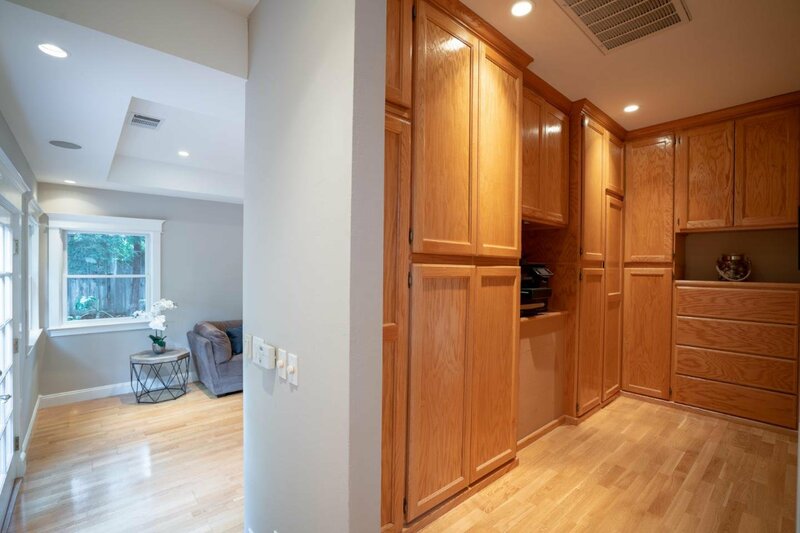 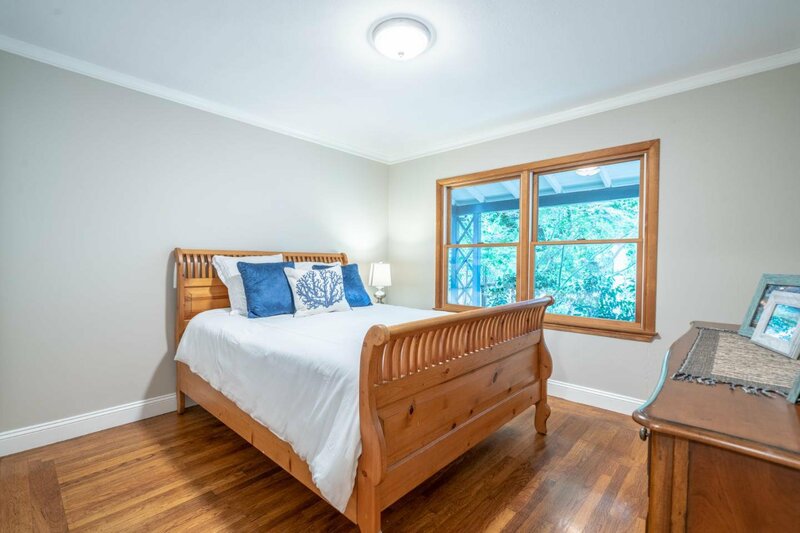 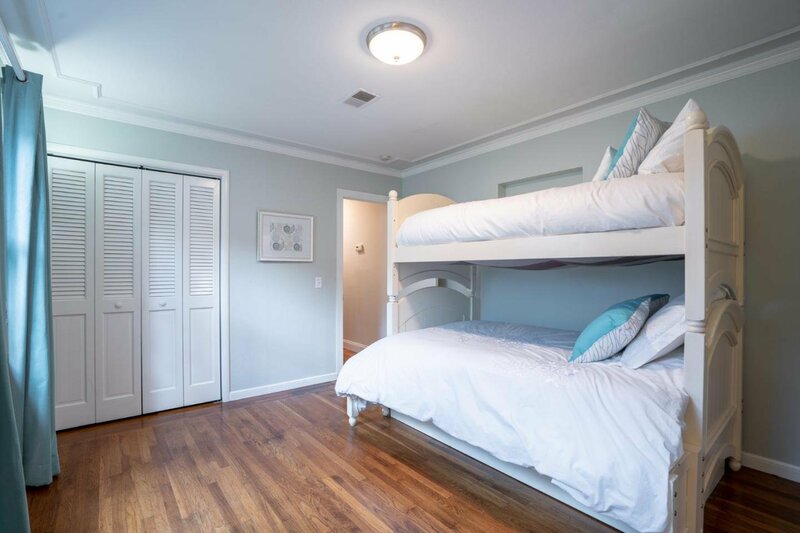 The oversized master bedroom has a large walk in closet and private access to the backyard through double French doors, conversely it can function as a family room as the current owners have arranged. 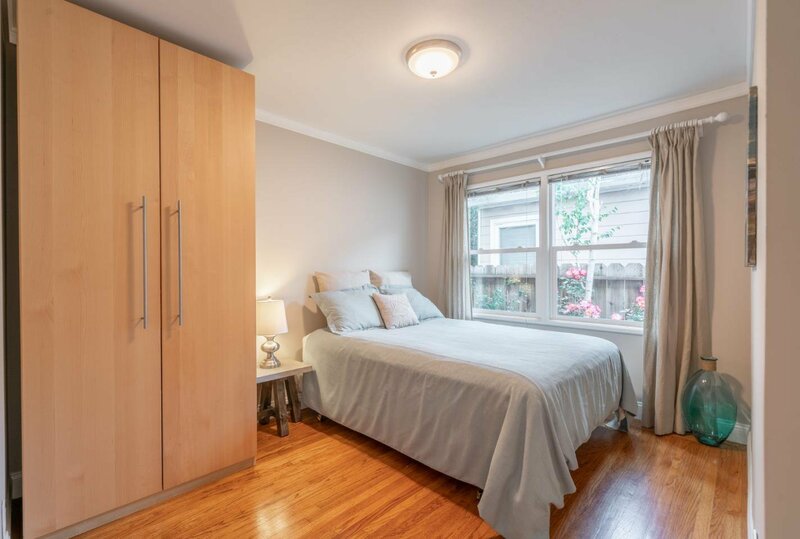 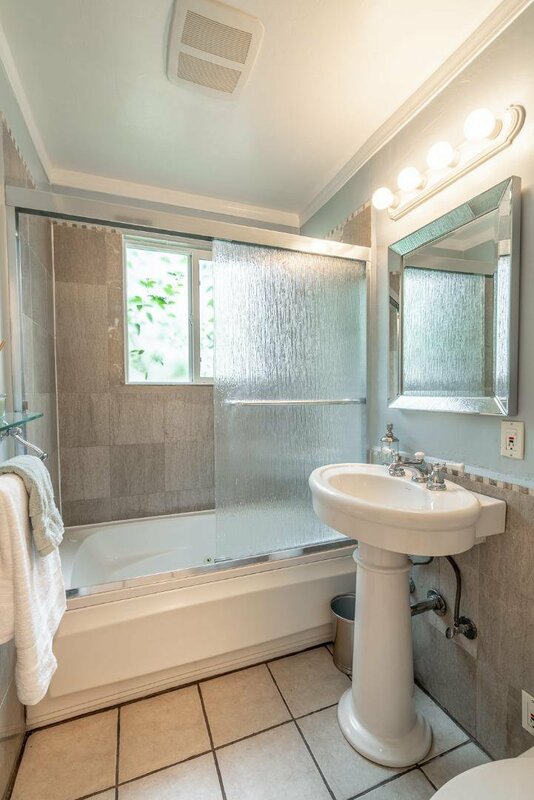 A separate wing leads to two bedrooms and bathroom where you can enjoy views of roses and Japanese maples. 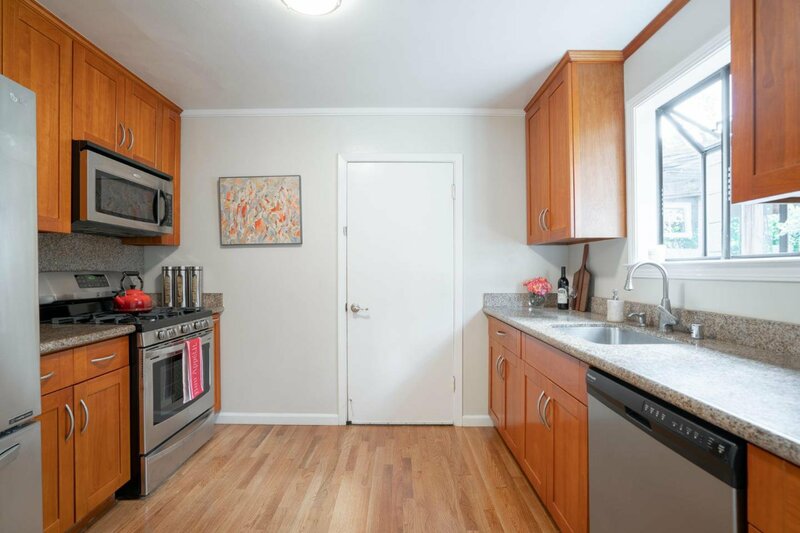 An updated kitchen with new stainless steel appliances, gas stove and granite countertops top it off. 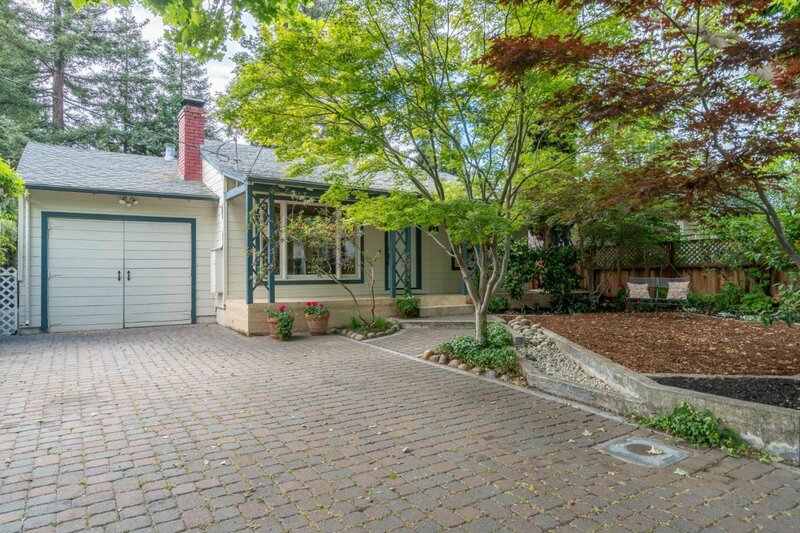 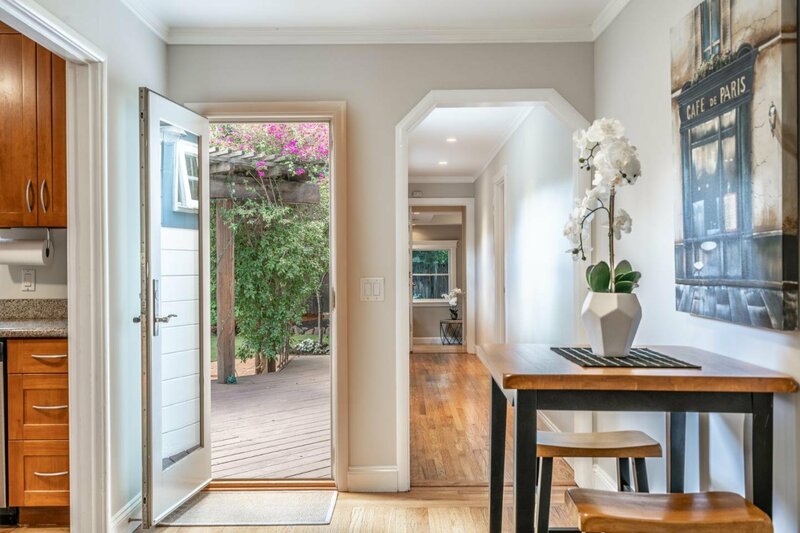 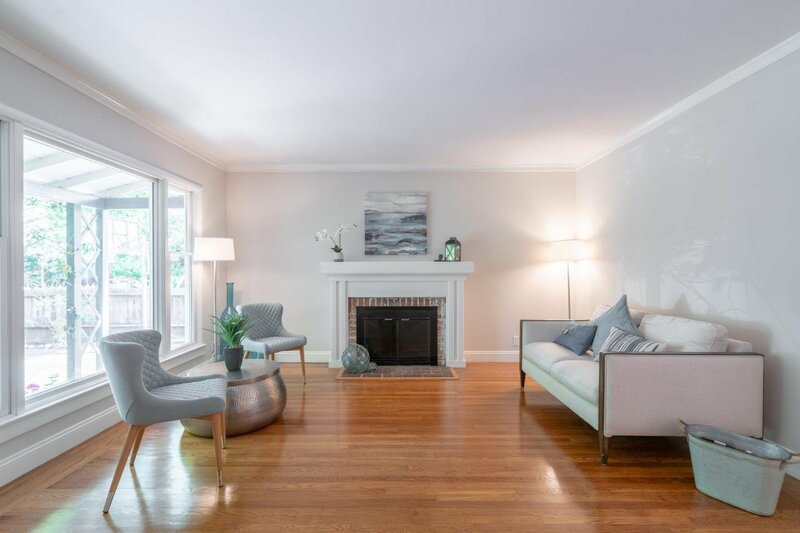 Don't miss this great opportunity to own in Redwood City!